If you ask us, it's one of the highlights of every season – car launch season! 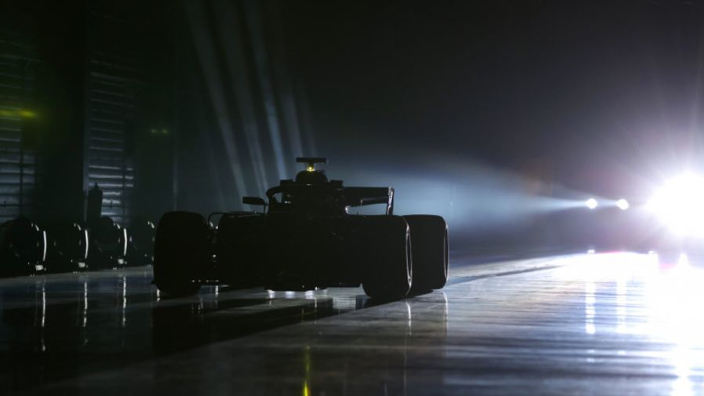 As teams gear up for the 2019 Formula 1 campaign, concepts for the 2019 machines are being put into carbon fibre, with the task of making them look as beautiful as possible then following. Car liveries are always a subjective topic: maybe you're the kind of person that thinks the pick Force Indias looks great, or maybe you're wrong and didn't like it. We've had a few special launch liveries, Red Bull giving us a new 'CamoBull' look, while the Sauber-turned-Alfa Romeo debuted on-track with a one-off Valentine's Day paint job. But there will be plenty of intrigue about this time around, especially with three teams potentially on the brink of sweeping changes. At Haas, a new look has been confirmed as a result of their tie-up with Rich Energy, with a Lotus-esque black and gold livery confirmed by the American squad. Williams don't have Martini's classic stripes on their cars this year, having switched to an electric blue and white vibe, while Racing Point have added a splash of blue to the pink of recent years, with their own new title sponsorship from SportPesa. Needs some dates for your diaries? We've got you covered.